El Cap pierces @ Shiva, Greenwich, London, SE10. Thurs-Mon 10am-6pm. 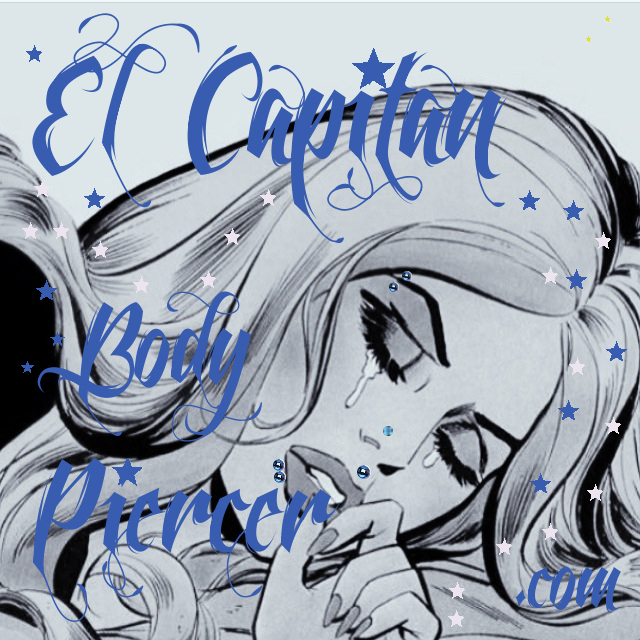 This entry was posted in Uncategorized and tagged Body Piercer, El Capitan, Greenwich, London, SE10, Shiva, Shiva Piercings. Bookmark the permalink. All three of Chris’ piercings were done by me. Tragus, Mid/Lower Ear Cartilage and Stretch. All three of Chris’ awesome piercings were done by myself. Tragus, Lower Cartilage and a 10mm Stretch. 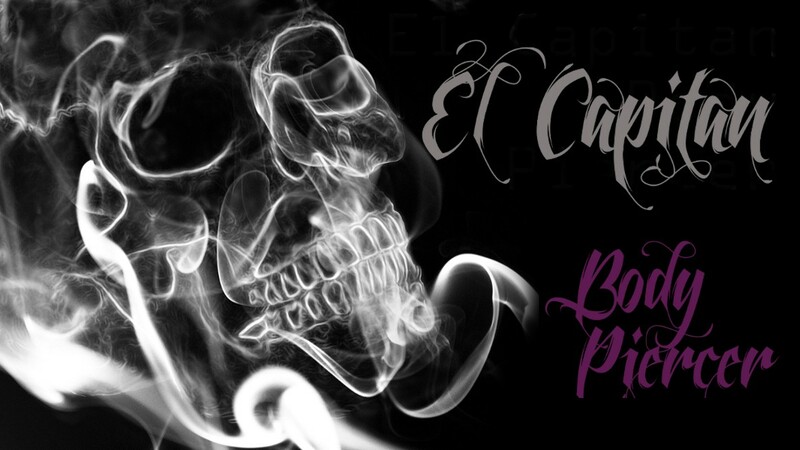 This entry was posted in Lower Cartilage Piercings, Piercing Portfolio, Stretching & Tapering, Tragus Piercings and tagged Body Piercer, Cartilage, Ear, El Capitan, Greenwich, London, Lower, Piercing, Rim, SE10, Stretch, Tragus. Bookmark the permalink. Shiva, world famous body piercing for over fifteen years… An old photo of the original Shop & Studio’s located @ 24 Greenwich Church St. This entry was posted in Uncategorized and tagged Shiva Piercings. Bookmark the permalink.